Prospect Hill features farmers markets, great local bars, and a generally less crowded atmosphere than some of the surrounding areas. The real estate prices are relatively lower compared to other areas of Somerville due to its limited access to public transportation, but if you have a car all you need is a Resident Permit sticker to get free parking. 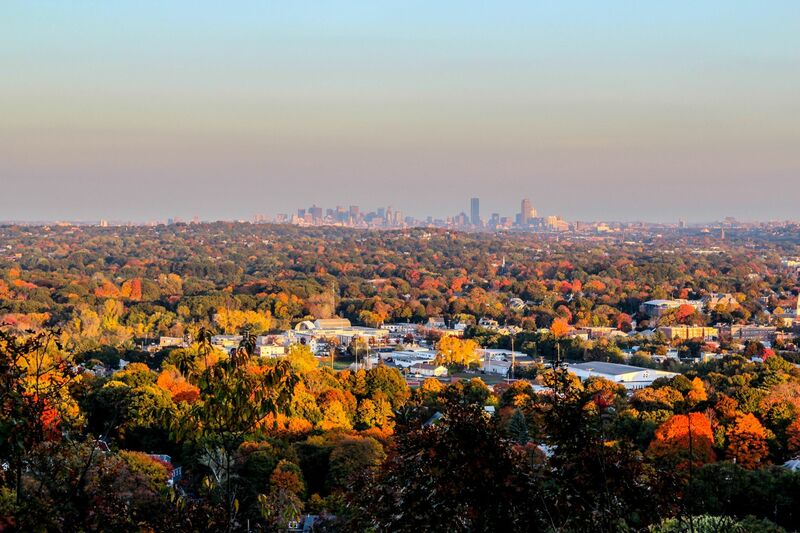 The area's claim to fame is Prospect Hill Tower, a historical landmark built in the early 1900's to commemorate the site’s military significance in both the Revolutionary and Civil Wars. There's a nice park around the monument which provides a relaxing oasis in the middle of busy Somerville. Plus, at the annual neighborhood picnic, you can go to the top of the structure for breathtaking views of Boston and the surrounding area. 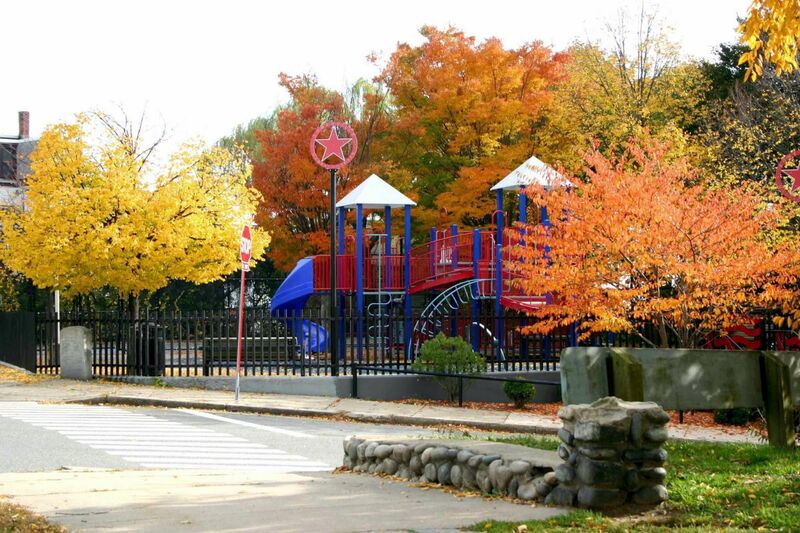 The Somerville Community Preservation Act (CPA) worked to redesign the park and stabilize the tower to preserve the site for future generations. The organization has also made a huge difference in increasing affordable housing and conserving local history. Brass Union - Fun and hip bar set in a former police headquarters. Games, food, drinks, and a patio! Bronwyn - German restaurant complete with an authentic menu and a beer garden. The best spot for Oktoberfest. Bull McCabe's - An Irish-Cajun fusion pub that is a popular spot for televised sports, bar games, and live music. The Neighborhood - Casual and quick Portuguese-American diner popular for it's breakfast menu. 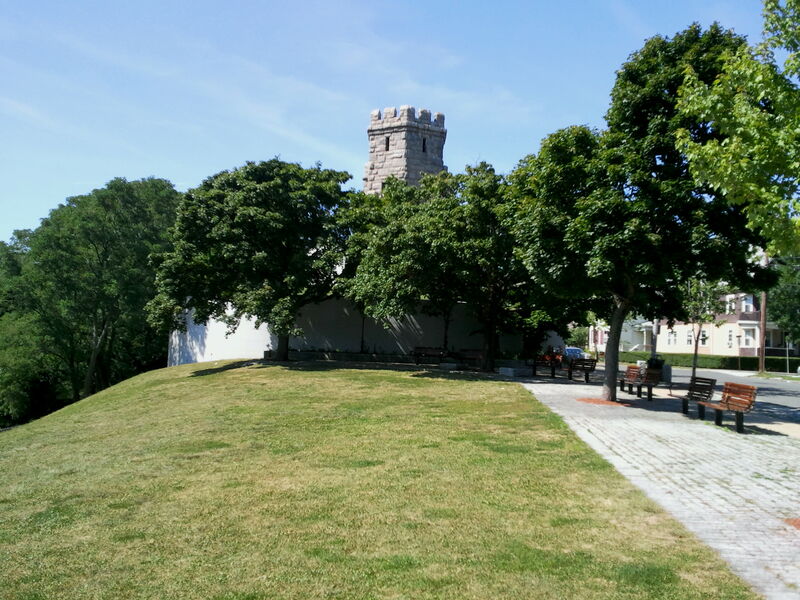 Prospect Hill Park - A quaint park that features a historic stone tower. 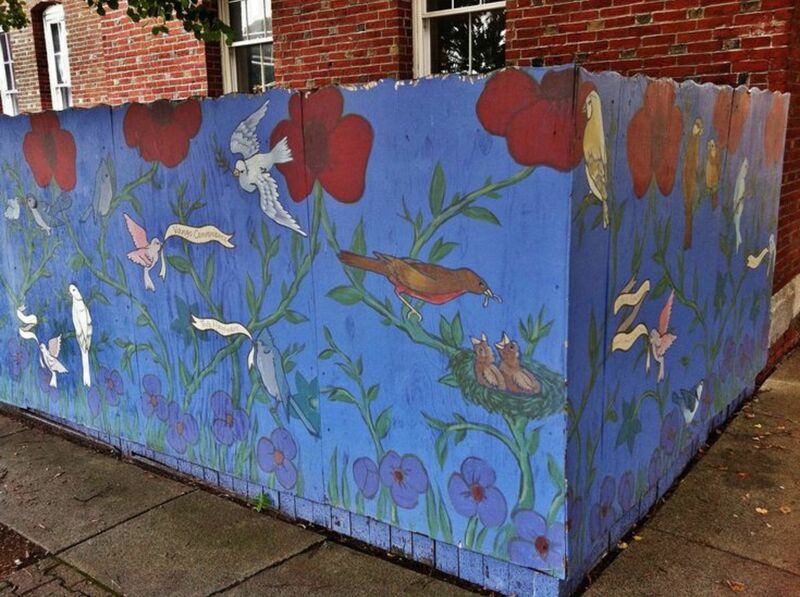 An iconic spot in Prospect Hill. Thunder Road - Casual pub with a creative burger menu that also hosts plenty of live bandds and local DJs. Union Square Donuts - Locally famous homemade donut shop with an array of creative flavors.